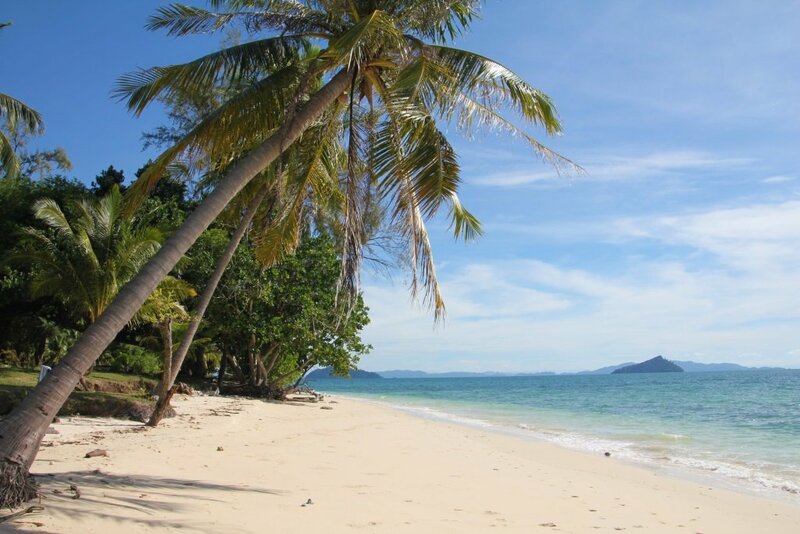 Who doesn’t want to see white beaches with waving palm trees. Swimming in a warm ocean with crystal clear water? The best place to see this is of course Thailand. A country in South East Asia, easily reached trough the big capital Bangkok. 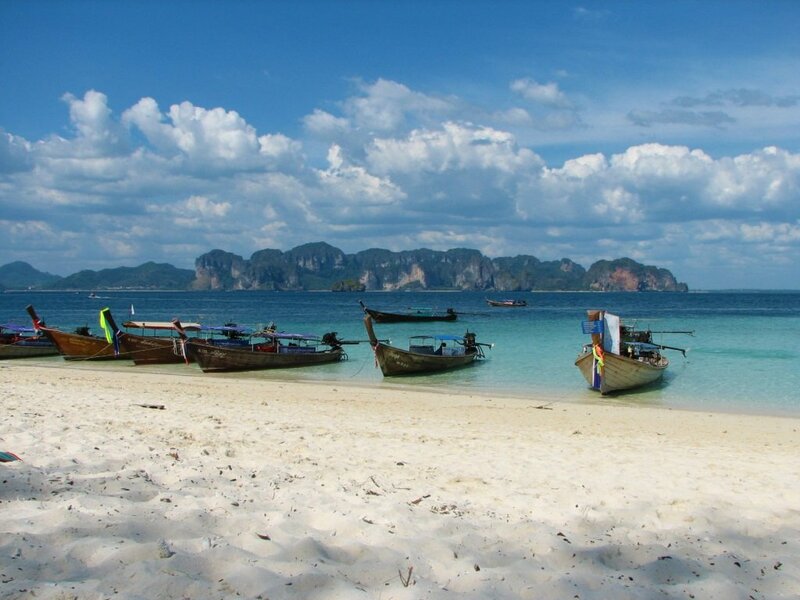 Many people choose Thailand as first abroad holiday. Choosing Thailand for a first experience is a good choice! The country is easy to travel around, cheap and the food is great. On top of all the beaches are ones on a cover of a magazine. But the difficult part is which beach or island do you choose? With hundreds of islands and even more beaches is it is difficult. 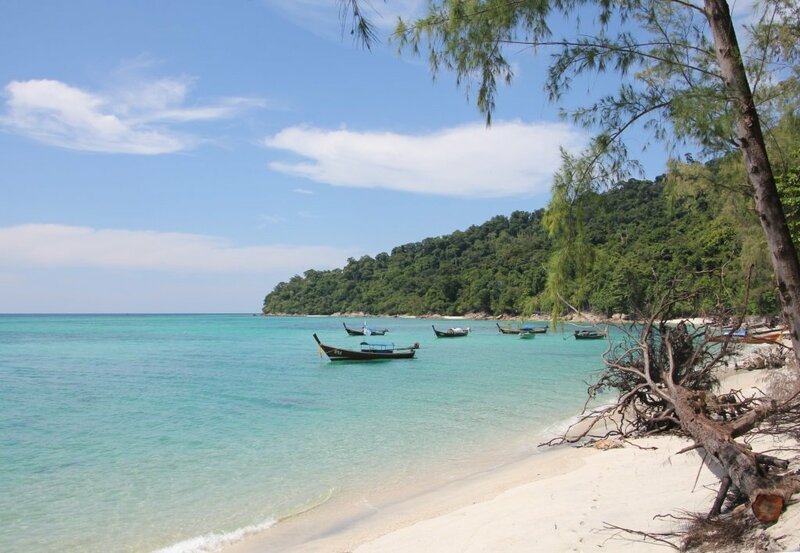 On the blog post islands and beaches of Thailand I have written my own experiences. I have been many times in Thailand and each time I pick another area where to go to. For this some islands I have been many years ago and the pictures are taken with an old film role camera. You might wonder which one is my favorite island. Before there was a tsunami I would say without no doubt Ko Phi Phi. This island I have been twice on my first trip and it was a magical place to me. After the tsunami I went back with my husband as I wanted to show it to him. I understand now why they say; Don’t go back to the place you love, it will never turn out the same. That second time I didn’t recognize anything and it formed into a party island for people from the Northern Europe region. The island is still beautiful and the snorkeling is amazing, but be aware which beach you choose to stay on! All the beaches and island I have been to are amazing in its own way. Just pick one and see it yourself! 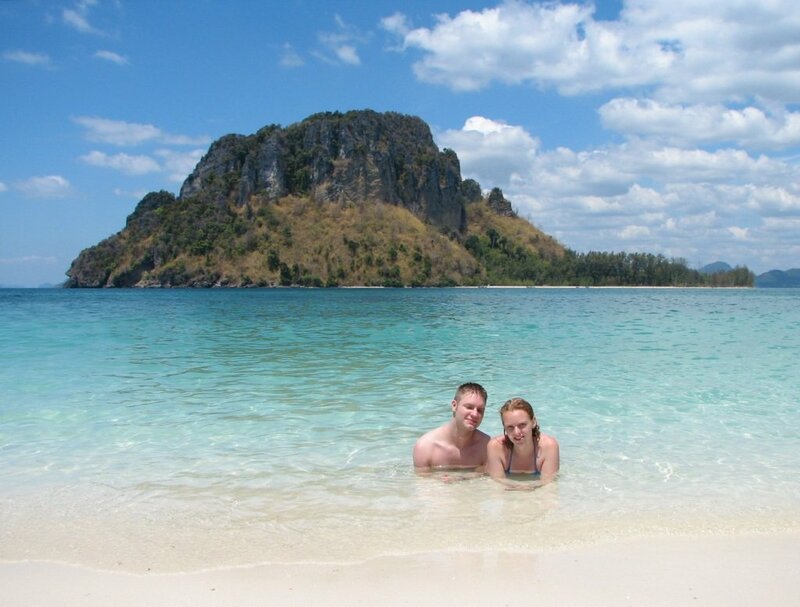 You can read all about the islands and beacheswhere I have been in Thailand on these blogs. There are so many different beaches and island you can't explain it in one blog.